27 years ago, James Hull started his dentistry business in a small town in Wales. Today his dental empire reigns across 50 locations across Great Britain, tweaking the teeth of self-conscious Britons to the tune of nearly 7 million pounds per year ($11.8 million) and a business value of nearly 90 million pounds ($152 million). There’s a lot of money to be made, evidently, in overthrowing a British stereotype. Mr. Hull — cricketer, cancer survivor (3 times! 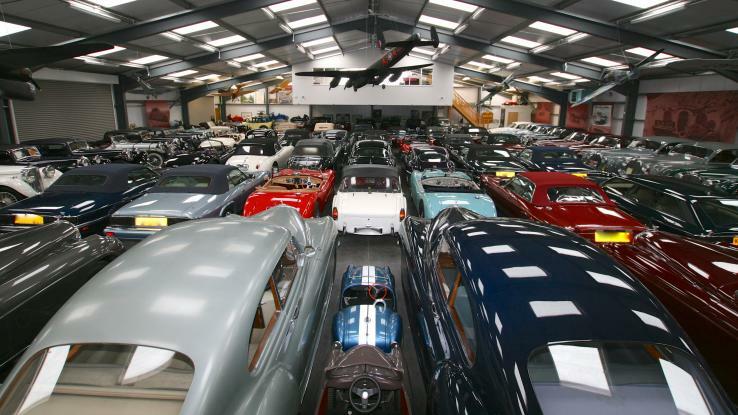 ), and self-confessed workaholic — spent this fortune quietly amassing one of the UK’s largest car collections: a whopping 543 cars, scurried away in an airy, skylight-laden warehouse in Hertfordshire, north of London. 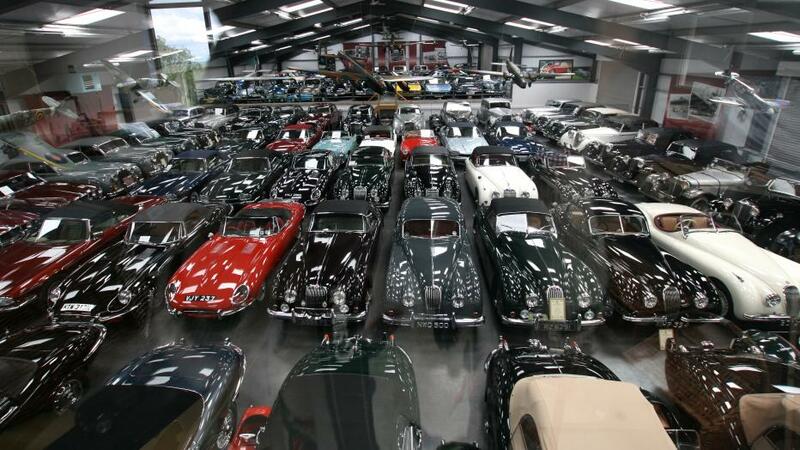 This entry was posted in Car Models, Photography and tagged British Cars, Cars, Collection, Coventry, Jaguar, James hull, mymotorways, Special Operations. Bookmark the permalink. doing the same old thing in the office and desire something totally new.